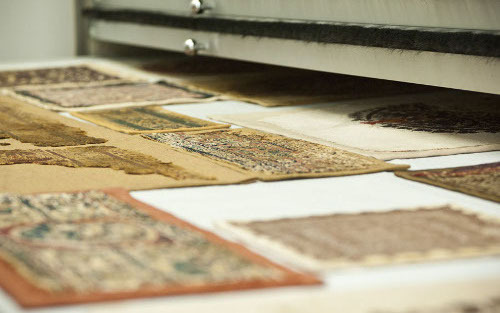 The CDMT offers an advisory service on general matters and also on specific problems affecting the conservation of textile pieces with regard to their storage, display and transport. 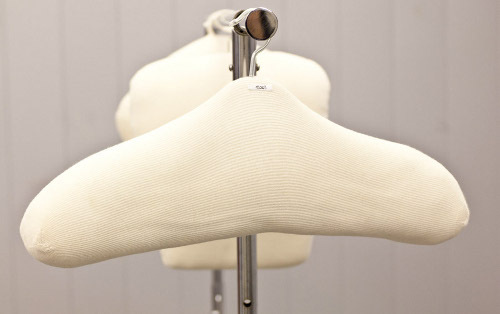 The service also deals with aspects deriving from the management of pieces and collections. >Historical fabrics, costumes and complements are fragile objects. They are exposed to numerous forms of degradation, both internal and external. 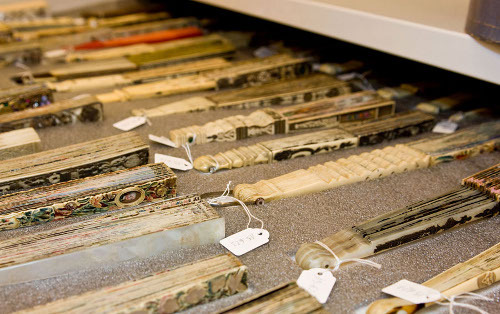 The CDMT analyses pieces, sets or collections of heritage objects and evaluates their state of preservation. Preventive conservation plans are based on the characteristics of the pieces and on all the processes in which they are involved. 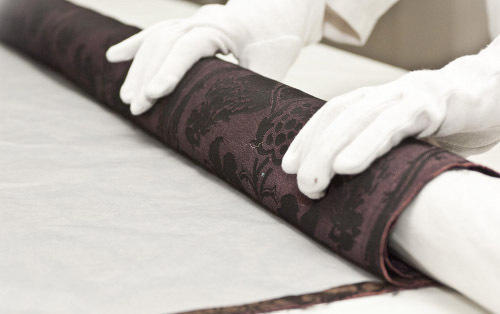 The CDMT carries out integrated projects of preventive conservation for institutions which manage textile collections. 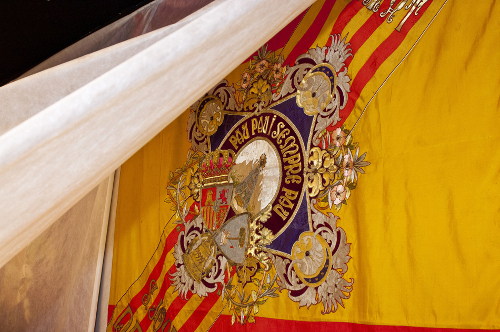 The CDMT carries out studies of the storage of individual pieces, sets and collections, in accordance with the physical needs of the pieces and applying preventive conservation criteria. 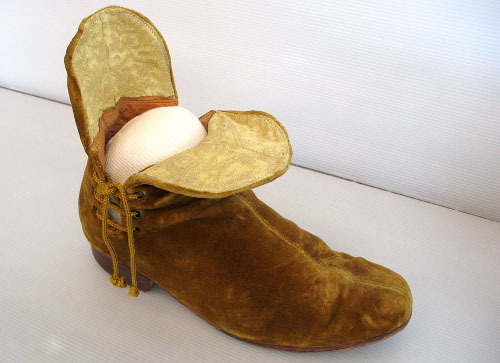 We also design and produce supports for textile objects of all kinds. 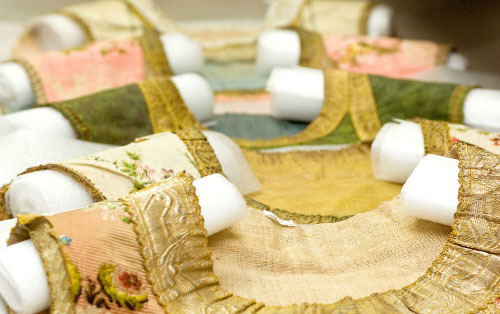 The CDMT makes available to other museums, organizations or individuals a safe and environmentally correct space for the conservation of textile objects within the storage rooms of the Centre. This service includes initial preventive conservation cleaning treatment and storage with appropriate materials and placements, always under the control of specialized staff.